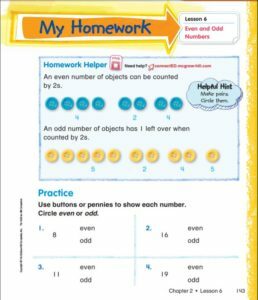 I had a few students forget to take home their folders today, therefore, I have uploaded copies of tonight’s math homework. The answers can be turned in on a separate sheet of paper. Email or message me on ClassDojo if you have any questions or concerns. Have a great night! 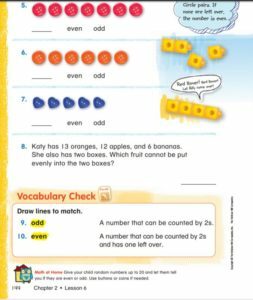 Below is a link to a PDF, if you would prefer to download and print out a copy for your student.